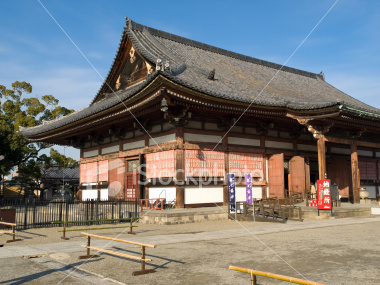 Toji Temple (東寺, Tō-ji) is a Buddhist temple belonging to the Shingon sect in Kyoto, Japan. Its name means East Temple. 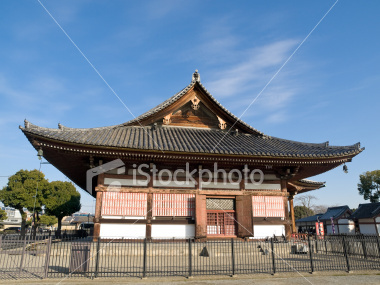 Toji Temple is within easy walking distance of JR Kyoto Station. 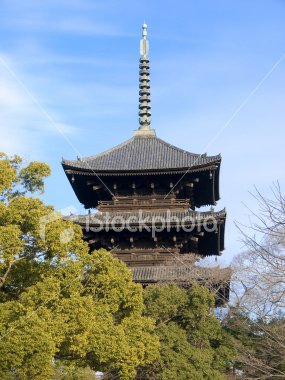 One of the main features of Toji Temple is the 57 metre tall pagoda, which is the tallest wooden tower in Japan. The pagoda is a key symbol of Kyoto and dates back to the Edo period.